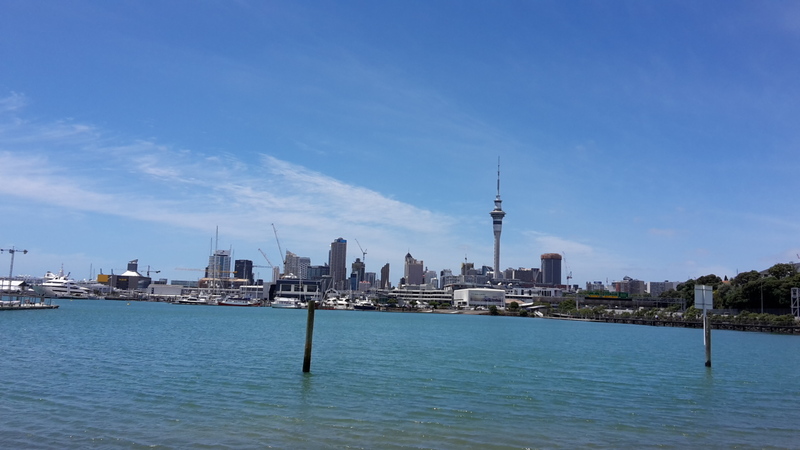 Only a few minutes' walk from work, we sat on the lone bench at Westhaven beach while gossiping over our lunch. Subway, salad and pasta sat side by side watching a dog run in and out of the water. Mostly out, he didn't seem to like the water very much. The sky was blue and the sun right up. With the wind I didn't realise how scorching it was. Two shoulders burnt red and stinging as a result.